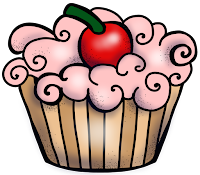 The Best of Teacher Entrepreneurs II: A Birthday Cupcake for YOU! Happy birthday to me!!!!! This week, I'm turning the big 4-9. How on earth did I get here? There's something about facing 50 that's making me get a move on some goals that I've been putting off. 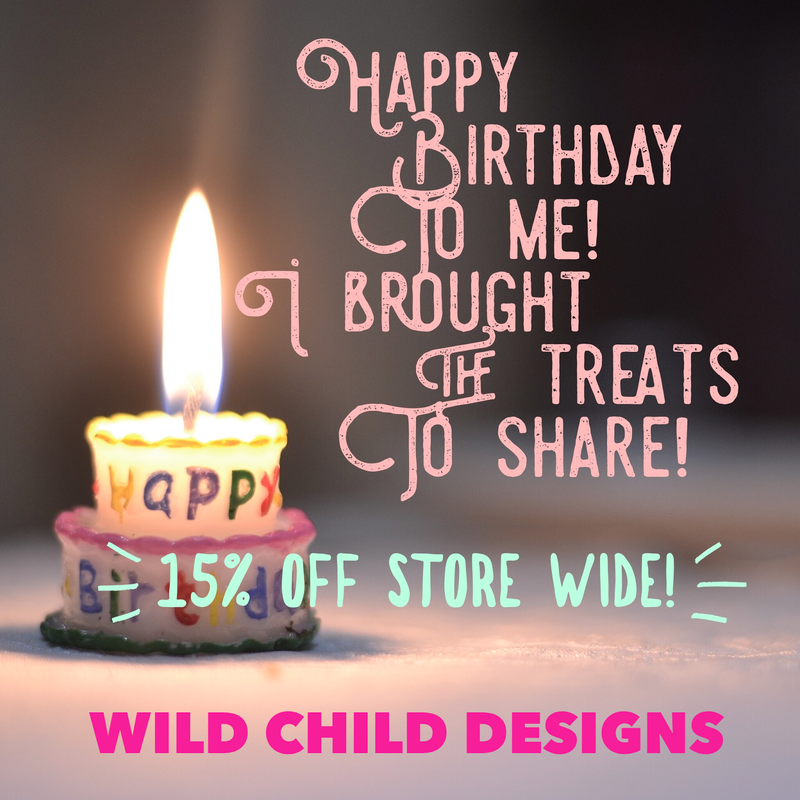 This week Wild Child Designs is having a store-wide sale. Come help me celebrate my birthday! Pssssst! 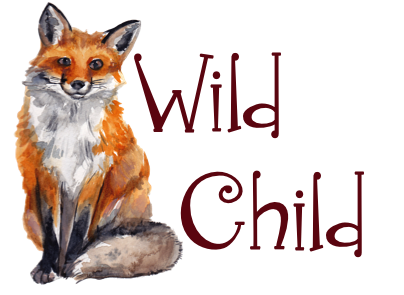 Have you followed Wild Child's blog yet? My followers get a monthly freebie! February's freebie is coming up next week. Join me and subscribe here.